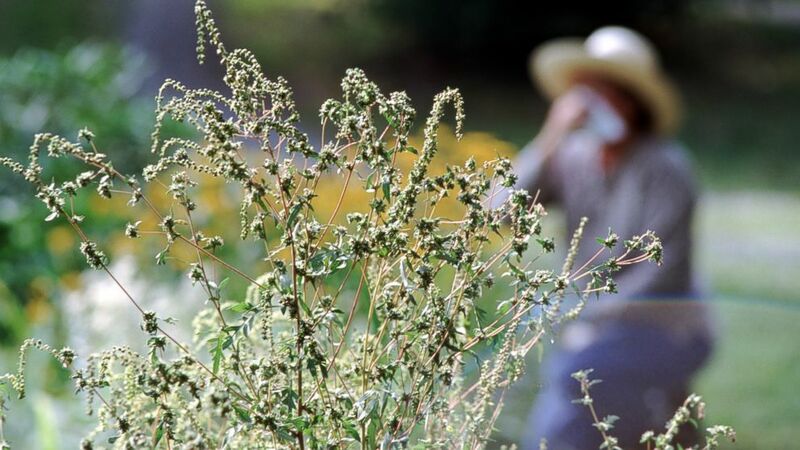 Rising temperatures are said to be to blame for worsening allergies. If you feel like allergy season gets worse every year, you are not alone and you are not wrong. Climate change is a factor in the worsening seasons, experts say. "We have higher temperatures and increasing levels of carbon dioxide," Dr. Jeffrey Demain, a board-certified allergist and immunologist, said at the March meeting of the American Academy of Allergy Asthma and Immunology (AAAAI). (STOCK PHOTO/Getty Images) The biggest spring allergy trigger is pollen and flowers. "In those environments, studies have been done looking at what does this do for pollen because pollens are also critical when it comes to allergy symptoms as well as the development of allergy," he said. Increasing carbon dioxide levels lead to increased levels of the proteins in pollen that cause allergies, according to Demain, who is part of the Allergy Asthma & Immunology Center of Alaska. "When you look at a pollen grain, there are certain proteins that cause the allergy, they are the allergenic peptides," he said. "It’s been shown that in rising carbon dioxide, the allergenic peptide of each pollen grain goes up." 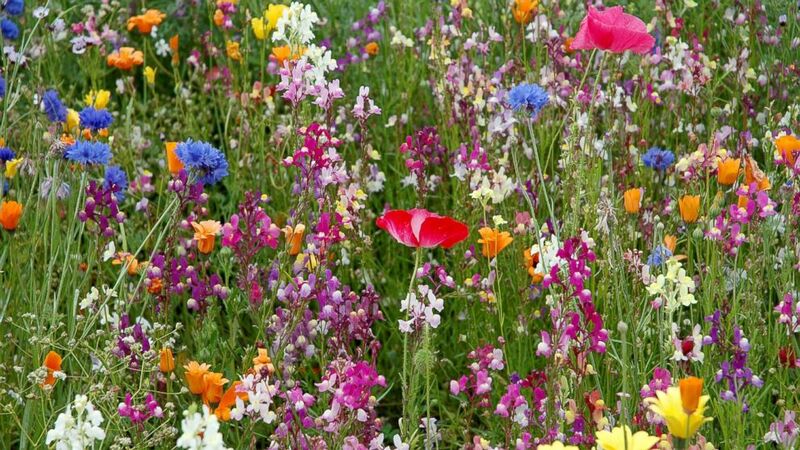 Carbon dioxide levels have also been "shown to increase the amount of biomass and pollen production by a plant," noted Demain. Sneezing, coughing, congestion and red eyes are common sights in not just spring but also in fall and summer as millions of people are affected by seasonal allergies. The allergy seasons throughout the year are getting longer, as much as 27 days longer than they were "even seven to 10 years ago," increasing the opportunity for exposure to allergies, Demain said. Another way climate change can cause allergies is through the mold that is left behind by flooding and severe storms, according to an AAAAI report. "While all these [factors] are behind the curtain a little bit with what we’re seeing with climate change, they’re very real threats because 25 percent of our population has some form of allergic disease," Demain said. "These are issues that are going to affect a vast number of people throughout the world." The Asthma and Allergy Foundation of America -- which describes itself as "the leading patient organization for people with asthma and allergies" -- says climate change is a "serious threat" to public health, citing longer allergy seasons and worsening air quality caused by rising temperatures. Five cities in the South and Southwest -- McAllen, Texas, Louisville, Kentucky, Jackson, Mississippi, Memphis, Tennessee and San Antonio, Texas -- top this year's "most challenging places to live with spring allergies" list issued by the AAFA. 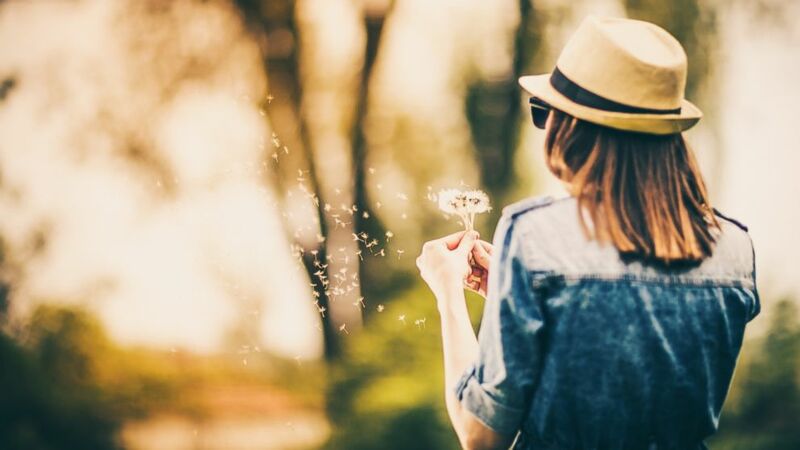 Below for five tips from the AAFA for the best ways to combat seasonal allergies, specifically this current spring season. 1. Wear a hat and sunglasses when outdoors. 2. Keep your windows closed and use central air conditioning with air filtration. 3. Rinse the inside of your nose with a nasal rinse to flush out and remove pollens you have inhaled into your nasal passages. 4. Change and wash clothes worn during outdoor activities, and dry your laundry in a clothes dryer, not outdoors. 5. Remove your shoes before entering your home.